On Sunday June 30th, the Grand Prix in Austria isn’t just available in real life on the tribunes at the circuit, but also for thousands of fans in the Ziggo Dome. Ziggo organizes an exclusive event for its customers during the race that Max Verstappen won last year. You can see Max Verstappen’s performance in Austria on a big screen with Ziggo Sport’s host Jack van Gelder. Ziggo / Vodafone customers can get their tickets for Ziggo F1 Live through Ziggo.nl/F1Live. It’s the first time in the Netherlands that so many fans can experience Formula 1 at the same time. 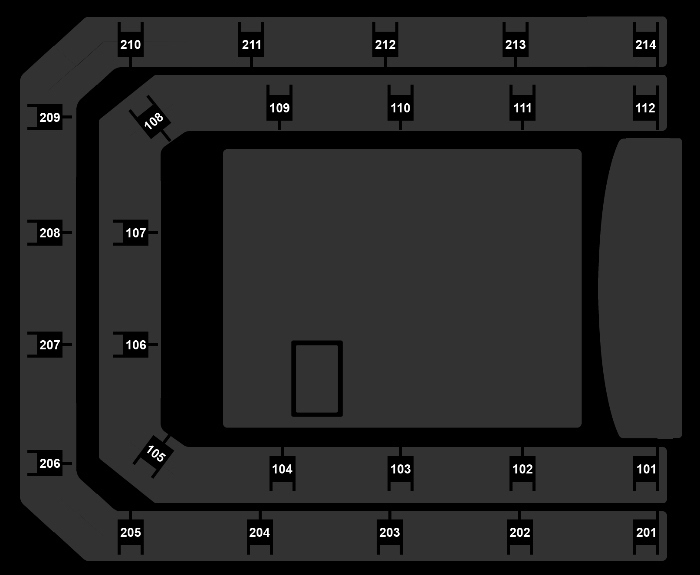 The concert venue in Amsterdam will be filled with a Formula 1-stage and a huge screen. The evening will be entirely focused on the Formula 1-fan. The host is a known one in the F1 world and is the standard for Ziggo Sport, Jack van Gelder. He’ll get you ready for the race that Max Verstappen won in front of thousands of Oranjefans.